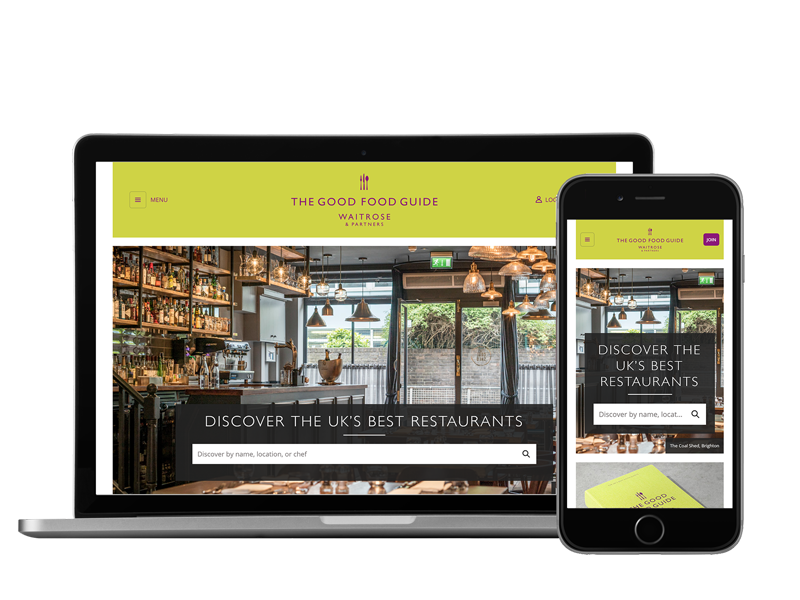 Sign up today to search all The Good Food Guide’s expert restaurant reviews from your desktop or mobile device. Free to myWaitrose members, or 12 months’ access for £12.99. 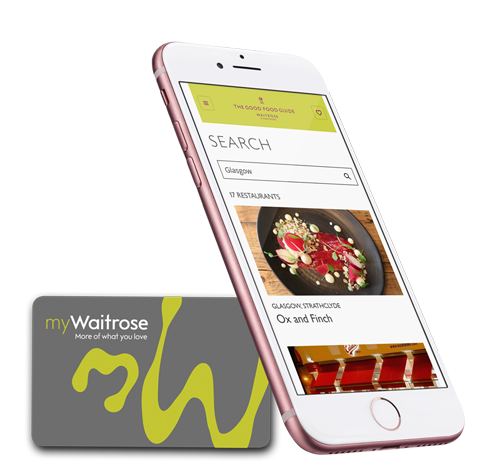 Enter your myWaitrose number (from your myWaitrose card) in the sign up process and enjoy free access to our expert restaurant reviews. Our online review content is available for £12.99 a year. You’ll have the option to join myWaitrose and gain free access as part of the sign up process.